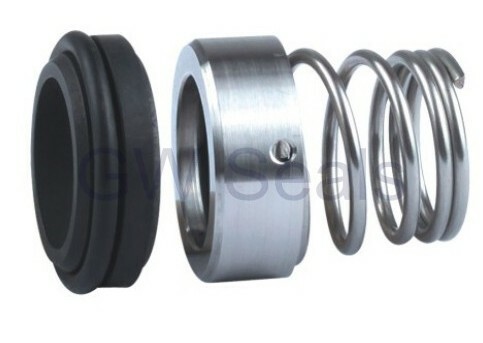 The sping seals are multi-springs and balanced, and are driven by shifting fork, so that they are good at resisting blocking. 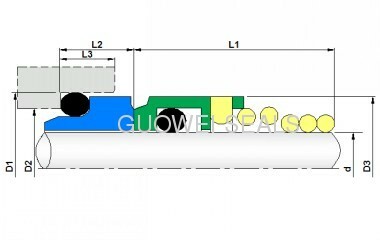 Customer can choose kinds of materials and seal face combination, in order to meet different working conditions. The mechanical seal has good corrosion resistance. And the seal performance is stable and reliable. We are specialized in production of a wide range of cauldron-using and pump-using machinery seals, Design & manufacture all kinds professional mechanical seals, according to the high temperature, high pressure, high speed requirement. 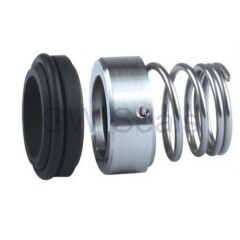 Mechanical seals gland packing and O rings of all kinds, shapes and forms are available. Standard and non standard, customized or substitute of any brand in the world with the highest quality and smart price. From industry to your home swimming pool pumps, from Aviation to marine, from hydrolic pumps to compressors, Where there is a path for liquids or air we can protect it with the variety of Seals we offer. Watt N Volt not offers Engineering but also management and consulting solutions to the industry.